Many people throughout the country hit the road around the holidays to spend time with family and friends. This increased traffic means that drivers have to be especially careful while behind the wheel to stay safe—especially when it comes to navigating construction zones. These zones are staffed with construction services personnel and heavy equipment that require drivers to be especially cautious to avoid accidents and penalties. Construction areas are usually easily identifiable by the orange barrels, lights, signs, and other markers that help instruct drivers to be cautious as they approach. Drivers should be prepared to reduce speeds considerably so they can pay attention to the signs and contractors working onsite. 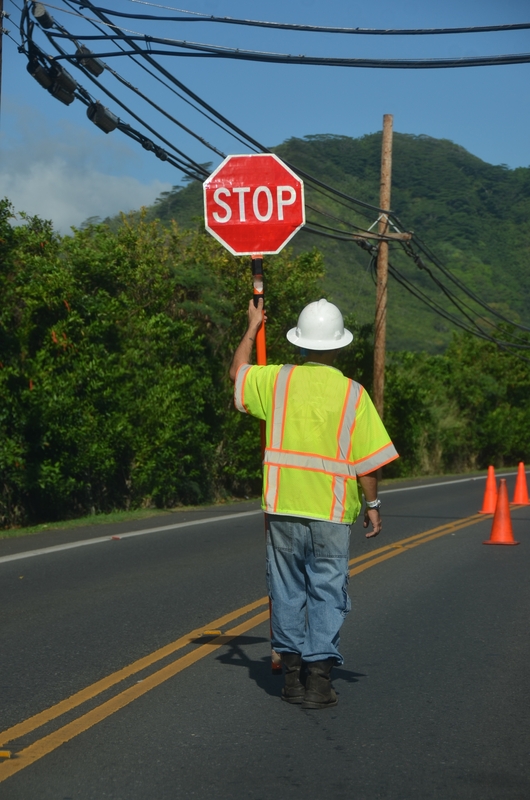 Often, the contractor will have a flagger who helps guide traffic in a safe manner. Approaching below the speed limit will make it easier to read and follow the signs while being cognizant of other vehicles. A good rule of thumb is to leave plenty of room for lane changes. Also, signal well in advance of lane shifts to alert other drivers of your intentions. Although many drivers are in a hurry during the holidays, it is important to observe defensive driving best practices to avoid preventable incidences. Additionally, it is advisable to leave early for your destination so you aren’t in a rush. Safe driving is not only smart—it also can help keep general contractors out of harm’s way so they can get home to their own families for the holidays. Midsouth Paving, Inc. in Dothan, AL, has been a part of the community since 2007, providing a range of asphalt paving and construction services for jobs both big and small. To learn more about their services or to schedule an appointment today, call them at (334)712-7500 or visit them online.